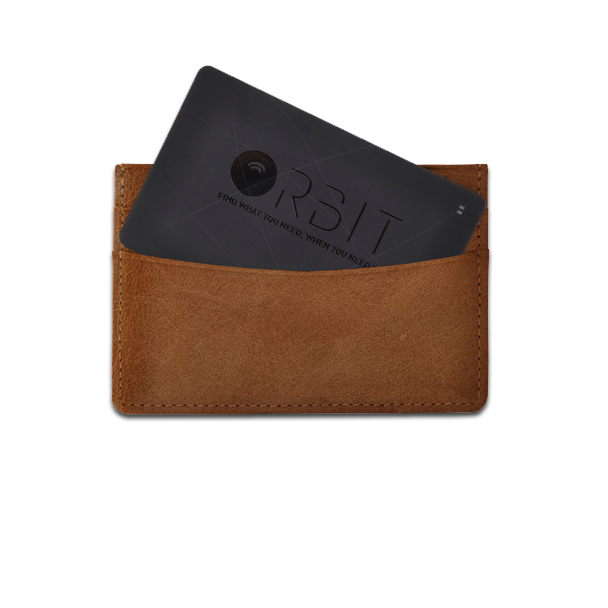 The Orbit Card is the same size and thickness as a standard credit card, making it the world’s thinnest Bluetooth tracker. Slip it in your wallet among your credit cards and never lose your wallet again. 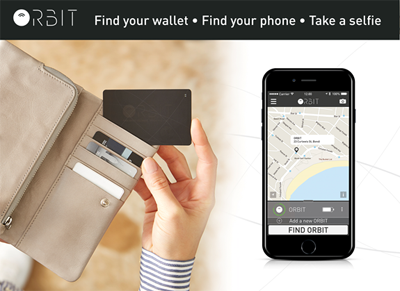 The Orbit Card features a press button to allow you to find your phone and take a selfie remotely. The built-in rechargeable battery will last for up to 3 months, and can be easily recharged using the included USB charger.